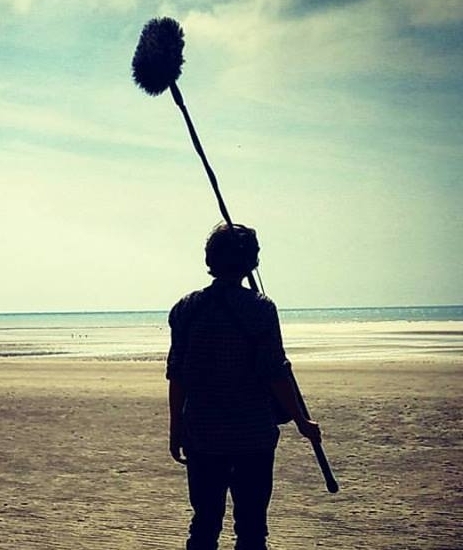 London-based sound recordist, specialising in production sound for film, TV, and corporate video. A professional sound recordist, specialising in production sound for film, commercials, documentaries and corporate video. Based in North East London and available to work globally. I am currently working in the sound department on a range of film productions, including narrative drama (short films, feature films, TV drama), documentaries, commercials, corporate video, and social media/web content. I am also skilled in recording musical performance, sound effects, and voiceovers. I own a comprehensive location sound kit. This includes a 6 channel Sound Devices mixer, wireless radio microphones, and a premium selection of directional microphones. This high-quality equipment, combined with my extensive knowledge of acoustics, microphone techniques, and the filming process, ensures I am a valuable asset for any film crew. Previous clients include: Vauxhall, Santander, Lloyds, Barclays, Hyundai, Deutsche Bank, Post Office, Network Rail, E.ON, Boots, Pot Noodle, Wework, British Airways, KPMG, Vogue, Pernod Ricard, Cineworld, Stork, and the Cooperative food group. I have a full driving license and own a car. I also work in dialogue editing and sound design. This can often involve me repairing and restoring problematic audio, or creating bespoke sound design. I am keen to discuss any filming project, be it locally in London, or anywhere around the world. You can find my contact info lower on this page, along with details of my equipment, and previous work experience. My equipment is specialised for recording dialogue on location. It is portable, weather resistant, reliable, and quick to set up. It includes field recorders/mixers, boom pole mounted microphones, wireless radio microphones, client/directors monitoring, and various camera sync options.